Hi! 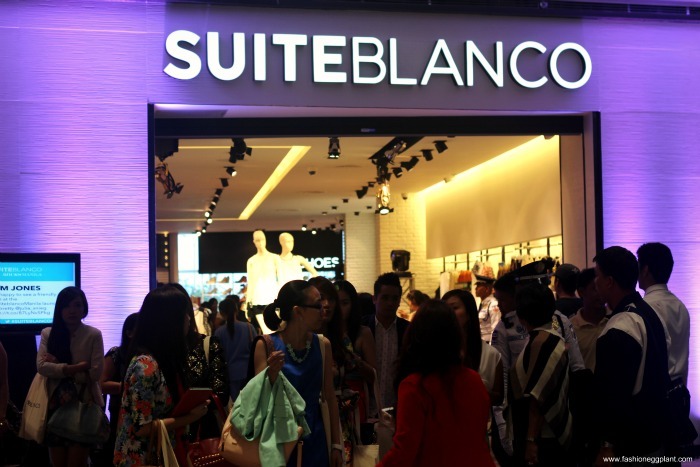 I'm sure you've noticed a multitude of bloggers and celebrities tweeting and gushing over Suiteblanco over the past few weeks so I decided to post a sort of virtual tour of the Suiteblanco store for all of you who have been too busy to drop by SM Aura yet. And that is also precisely the reason why most of us have been going ga-ga over Suiteblanco Manila. insider tip: stocks and sizes go REALLY fast so if you see something you like in your size, make sure you grab it right away or put it on reservation. 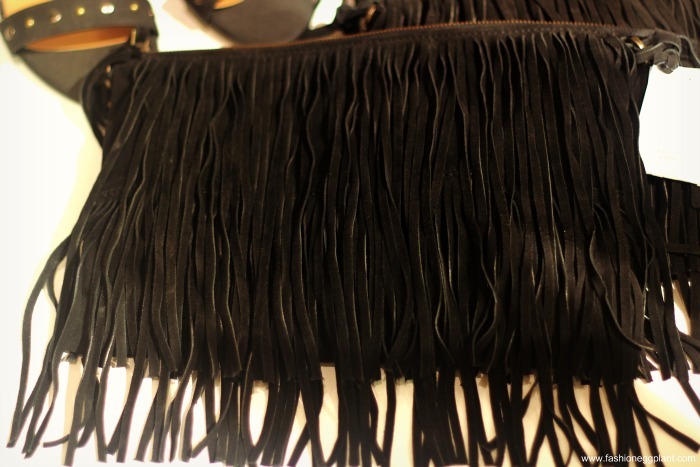 Also, Suiteblanco updates their collections every two weeks so there's ALWAYS something new to discover on each visit. CRAY!!! So this is a cheaper alternative? Hmm... might be good to check this one out!